Find freedom + live for an audience of One. God created you for a special, unique purpose. How often do you forget this simple, wonderful truth as you go about your busy day? 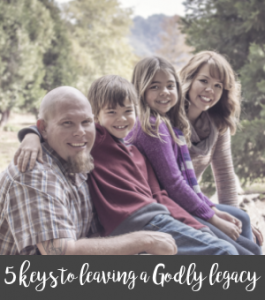 When I’m over-scheduled and mentally overloaded, I often forget about the beauty and freedom that comes from being a child of the One True King. 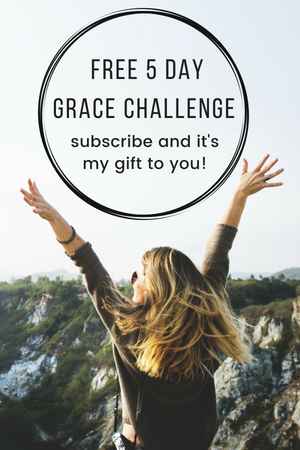 Take the grace challenge and grow in a deeper, more intimate relationship with Jesus! 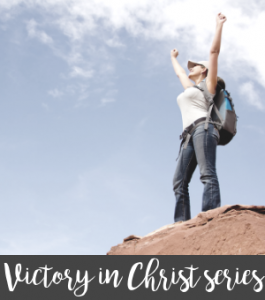 Your 5-day challenge includes worksheets, scripture memorization cards and questions to help you dig deep and be the best version of you that God created you to be! We are unique and special, there is no one else like us in this world. But we are often too busy going around trying to be like everyone else. It’s exhausting, isn’t it? 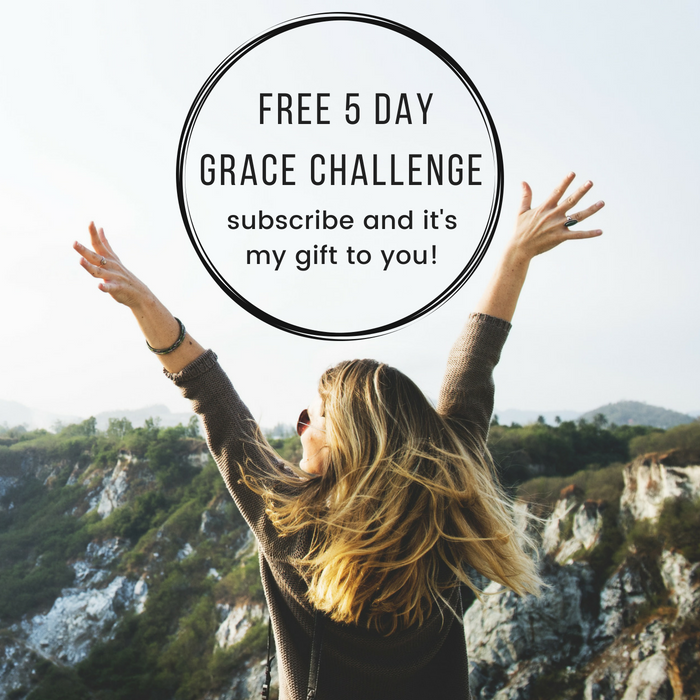 My desire is that by the end this grace challenge, you will be on the road to freedom in Christ. As you dig into God’s Word, I pray you will discover what He has in store for your life! What are you waiting for? Dig in and spend more time with Jesus!